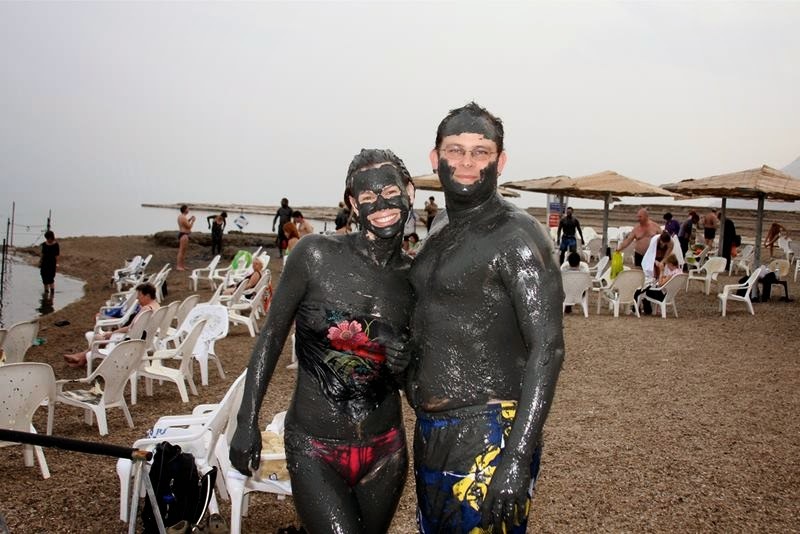 You heard many times about the high salinity of the Dead Sea, but you still not tried it, you wonder what the real experience of immersion in these waters. 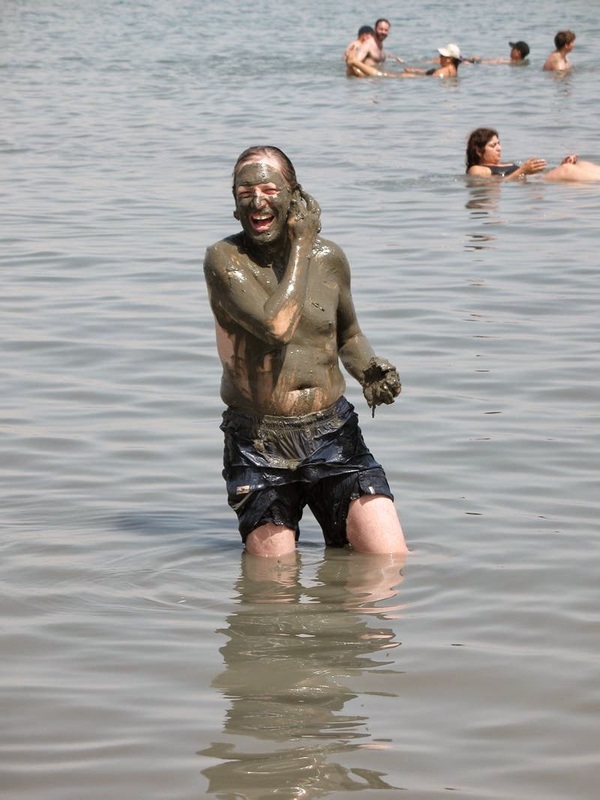 So today we are talking about how people feels to float in the Dead Sea and then take a mud bath, an unforgettable experience that can live on a trip to Israel. 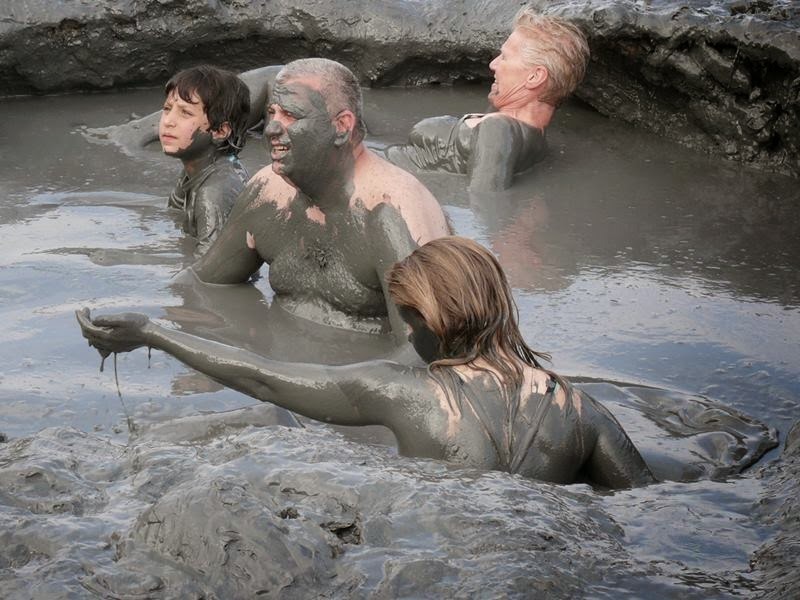 A mud bath is a bath of mud, commonly from areas where hot spring water can combine with volcanic ash. 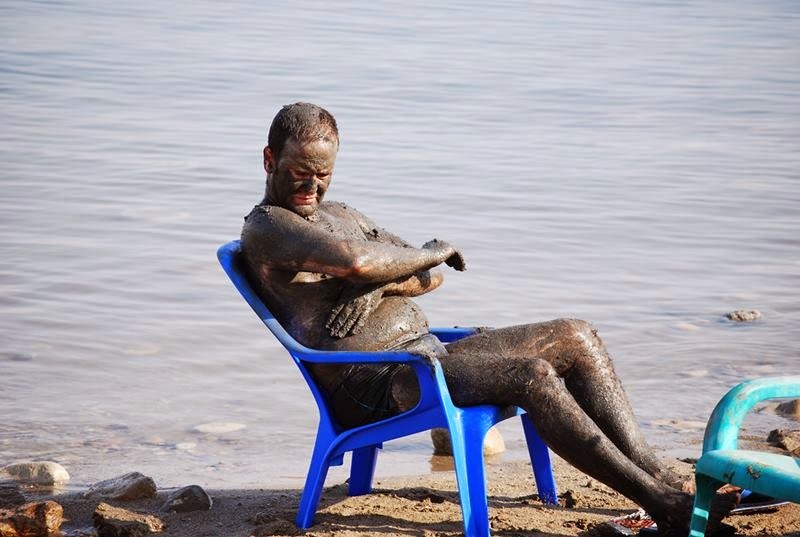 Mud baths have existed for thousands of years, and can be found now in high-end spas in many countries of the world. 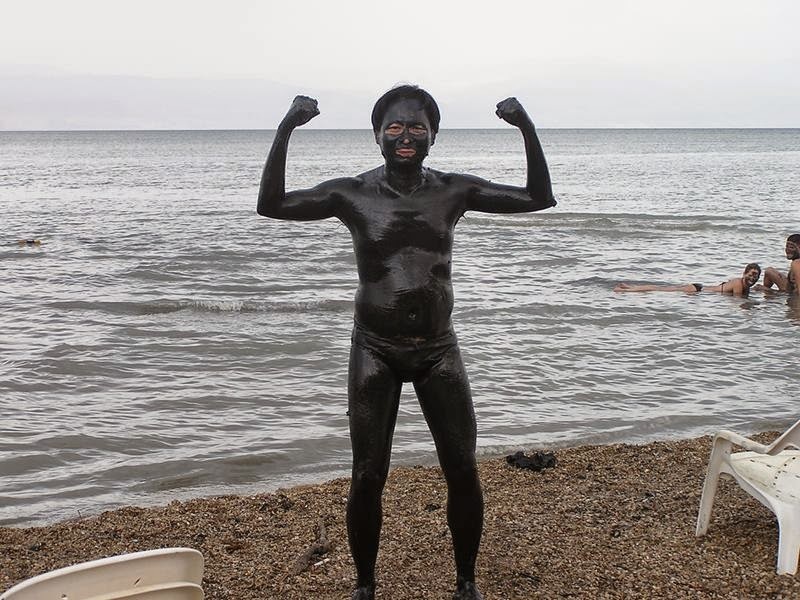 The Dead Sea at 423 metres (or 1,388 feet below sea level, is the lowest point on the earth and is known in Hebrew as Yam Hamelach or the Sea of Salt due to its high saline concentration. In fact, it is the deepest hypersaline lake in the world. As its name would suggest, no living thing can survive in these waters. Still, the lake offers many therapeutic treatments for any number of skin ailments, and attracts up to one million visitors annually. This is the ancient natural spa site has it all.